Apple isn't having an easy time these past few months. 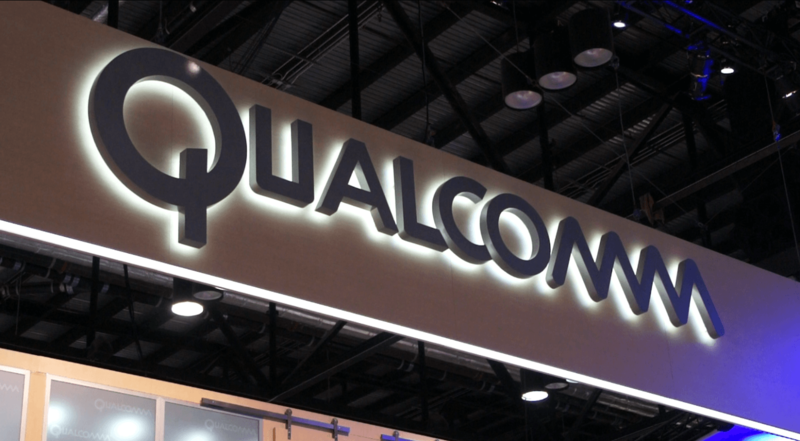 Not only have sales of some of the company's newest smartphones been down, but its long-running legal spats with Qualcomm have started to take a turn for the worst. As we reported last week, Qualcomm recently managed to convince a Chinese court to ban the sale of several of Apple's newest phones in the country; a ruling Apple has attempted to skirt with software updates (much to Qualcomm's chagrin). However, things are getting even worse for Apple. It seems that a Chinese phone sale ban (albeit a temporary one) isn't enough for Qualcomm. The chip maker is now coming after Apple's business in Germany. The country's District Court of Munich has ruled that some of Apple's devices -- the iPhone 7 and 8, specifically -- infringe on Qualcomm's intellectual property. As such, the court has banned the official sale of these devices nationwide. 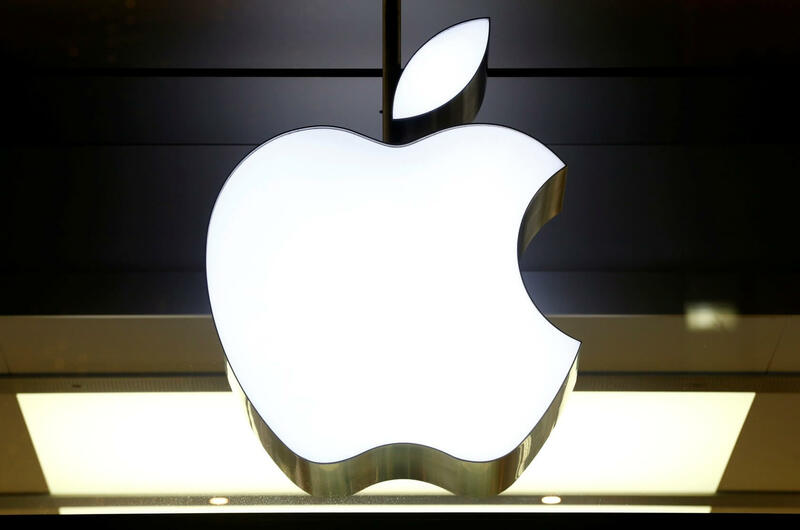 Apple is appealing the ban, but its worth nothing that even if it fails, this ruling will have a much smaller impact on Apple's bottom line than China's injunction. In Germany, Apple can still sell the iPhone 8 and 7 through third party retailers and phone carriers; it just can't sell the models directly. Typo: "it's worth nothing . . ."
Apple wins only in US? Apple wins ALWAYS in US? (It's a "US company" ).